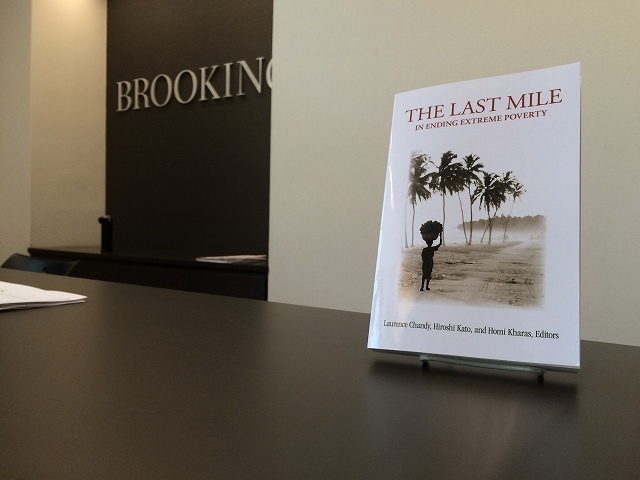 If The End of Poverty by Jeffery Sachs and The Bottom Billion by Paul Collier are classics for development studies during the era of Millennium Development Goals (MDGs), The Last Mile in Ending Extreme Poverty will be a classic book for the era of Sustainable Development Goals (SDGs) towards 2030. 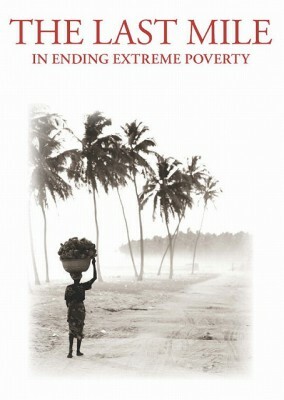 As SDGs aim, the book explores approaches towards the eradication of extreme poverty. Here, I review some of the key elements that its introductory chapter emphasises. Ending poverty is different between countries. How long they travelled so far defines how long to the last mile. China greatly reduced poverty while Côte d’Ivoire experienced an adverse development progress. Albeit MDGs’ Goal 1, halving poverty, was achieved seven years ahead, individual countries have different situations. That is because the achievement of MDGs was measured by an average of developing countries. 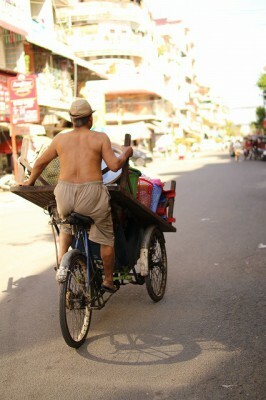 The last mile requires no one left behind. China contributed to halving global poverty. In particular, the rapid growth of coastal regions raised an average income while the hinterland remains poor. Likewise, the northern regions of Côte d’Ivoire became impoverished. Economic growth is certainly an engine of poverty reduction. However economic policy alone is not enough to end poverty, where growth is intermittent and benefits are unequally shared. In order to end poverty, key ingredients are peace, job and resilience. There are a wide range of studies that shows poverty triggers conflict, and conflict results in poverty. In fact, poverty remains large in fragile states. Cessation of conflict is however not a start of immediate economic growth. Recovering process takes time and countries need a long term expectation of peace. It is obvious that there are several countries that have low poverty rates and internal conflicts such as India and the Philippines. However, households in the affected regions are potential groups left behind development and remain in poverty. Lack of productive jobs leads to poverty. Poverty is also a hindrance to productive employment. A study of countries that achieved a large poverty reduction shows the source of additional household income to help them out of poverty was an increase in labour income, and another dominant factor was an improvement of labour productivity. Productive work for poor households means to have wage occupation, access to value chain and higher yield in smallholder farming. Without such factors, they are probably disadvantaged. For job creation, structural transformation is a catalyst for raising labour productivity and enabling poor workers to change occupations, particularly in Sub-Saharan Africa. Underinvestment in people’s connectivity to markets is another constraint, which is caused by high fixed costs due to landlocked. Resilience, the mitigation of shocks, is necessary to complete the last mile. Shocks happen at different levels: illness and job loss at the household level; poor harvest and disaster at the community level; and political instability and commodity price rise at the national level. 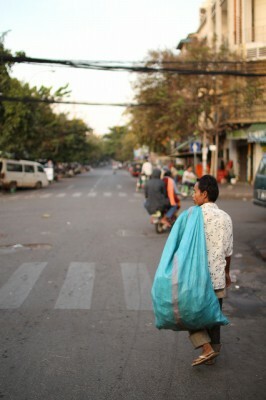 Poverty is a driver of vulnerability. Poor people live in places that lack institutions to provide resilience. They often have no access to formal coping mechanisms such as insurance and credit. An empirical study shows there are only 23 percent of adults below $2 poverty line have access to formal coping strategies. Instead, the poor tend to rely on unreliable sources like informal kin mechanisms. Vulnerability to shocks is a cause of poverty. Coping shocks with unsustainable ways like selling productive assets to maintain a subsistent level of consumptions causes long-term negative effects. A study shows 10 years after droughts, Ethiopia and Tanzania still had consumption of the poor 17 – 40 percent lower than pre-disaster levels. People above poverty lines are also vulnerable to falling into poverty. A research finding illustrates that people even with doubled consumption from a poverty line had 10 percent probability of backslides. Cost benefit analyses show effectiveness of risk management interventions. Although the poor are the least resilient, coverage of social safety nets in low income countries remains as low as 10 percent.